Suncombe, a specialist in Cleaning In Place (CIP), bio-waste decontamination and hygienic processes, has launched a sterilising version of its established MobileCIP portable CIP system. 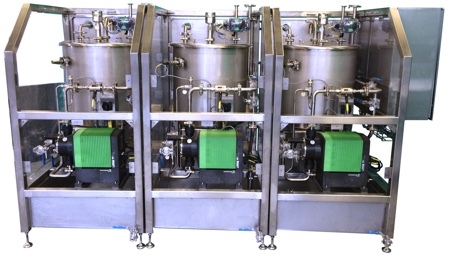 Primarily for use in the BioPharma sector, the new range is called the MobileCIP/SIP and has been developed in close co-ordination with major biopharma clients that had requested the ability to carry out Sterilise in Place (SIP) directly after Cleaning in Place. As well as encompassing sector standard methodologies for validatable SIP, the new range incorporates an advanced control system, built to GAMP guidelines with 21CFR part11 compliance, offering audit trails and user access controls by passwords. 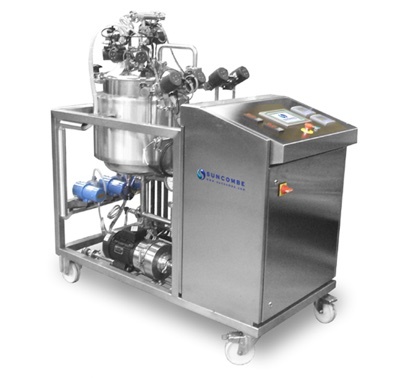 With a standard SIP setting of 121.11°C for 30 minutes, the versatile control system allows configuration of F0 (Steam Sterilisation Lethality) sterilising parameters. 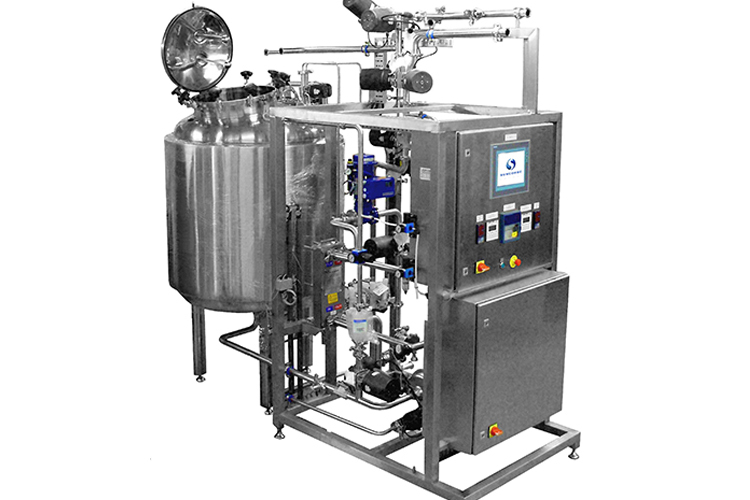 Designed to comply with ASME BPE (Bioprocessing Equipment) – the international standard for the design and construction of equipment intended for use in the manufacturing of biopharmaceuticals – they include compliance with the ‘ 2D deadleg’ rule, an area of entrapment in a vessel or piping run that could lead to contamination of the product. The system also offers full drainability, full traceability and is completely validatable. They are available with the full range of CIPSuite control systems, both Siemens and Allen Bradley based, from the basic #1000 to SCADA based #4000, incorporating 1 to 100 individually configurable recipes with options for 21CFR11 compliant records. Without taking up permanent floor space and avoiding pipework installation, all MobileCIP units are ready to use, plug-in solutions for many cleaning requirements. 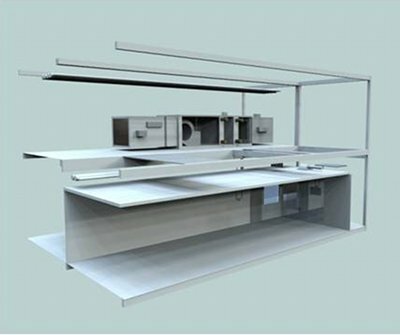 Easily moved to different operating or storage locations, operational parameters for recipes (times, temperatures, flow rates, detergent strength) can be stored for both existing and future equipment. 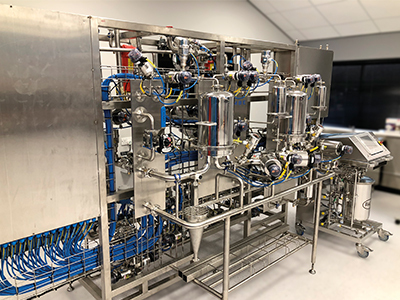 Helping to minimise validation and qualification, the new MobileCIP/SIP systems include a full validation package including risk assessment, design, manufacture, testing and qualification protocols. Fully certified, the cGMP designed systems comply with all legislative and safety standards. Available in standard or bespoke versions, they are incorporate GAMP, ASME BPE, FDA and ATEX guidelines.